Country line dancing emerged in the 1970s and has since become such a staple at dance bars that many might assume it existed since the days of the Old West. The appeal is understandable: the choreography is mostly minimal and contact non-existent. Anyone with a little bit of rhythm can line dance. 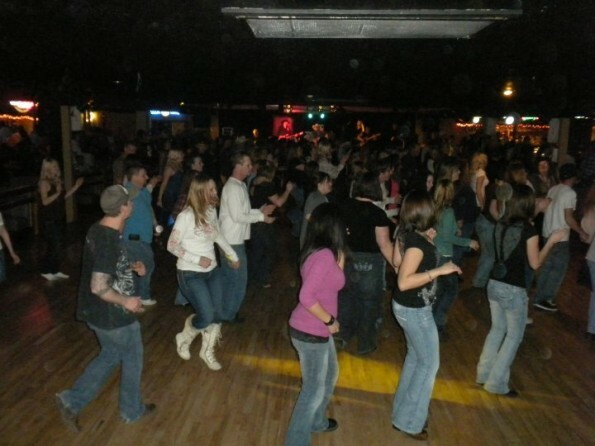 The most popular country line dancing destination in the Salt Lake Valley is The Westerner Club on Redwood Road. 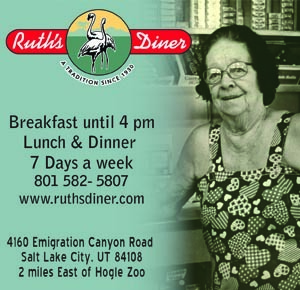 Opened in 1962, the establishment served as Salt Lake City’s original country dancehall, bar and grill. Over five decades later, the club remains as popular as ever. 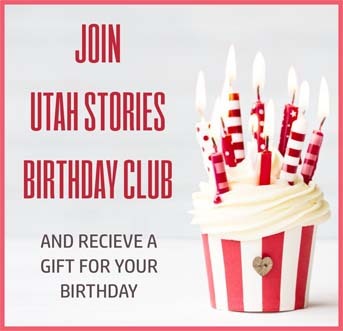 The club boasts the “largest dance floor in Utah” and offers free dance lessons to prospective learners (or doubters) on Thursdays and Fridays. Popular dances include the Country Slide, Canadian Stomp, Puttin’ on the Ritz, and Two Step Line Dance. For the folks who are a little shy when it comes to dancing, every Wednesday at the Westerner is “Stein Wednesday” which celebrates the 24 different beers the club has on tap. The club is also home to its famous mechanical bull, and hosts the popular Bikini Bull Riding competition every Friday night. Many well-known artists also perform at the dancehall on a regular basis. Chris Cagle will perform on August 8, and Colt Ford, featuring Demun Jones, performs in October.